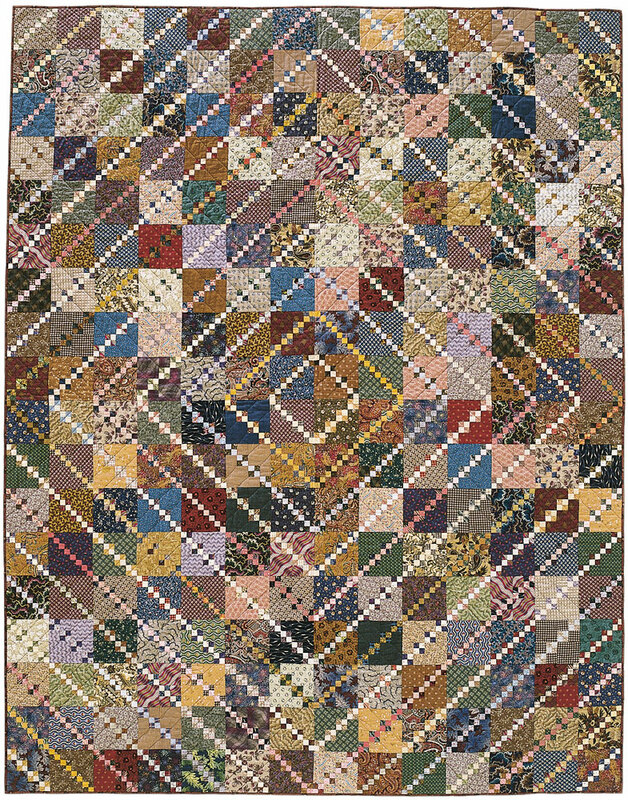 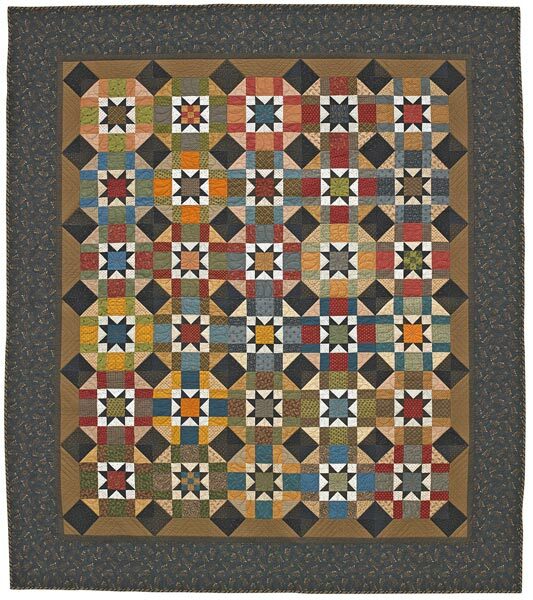 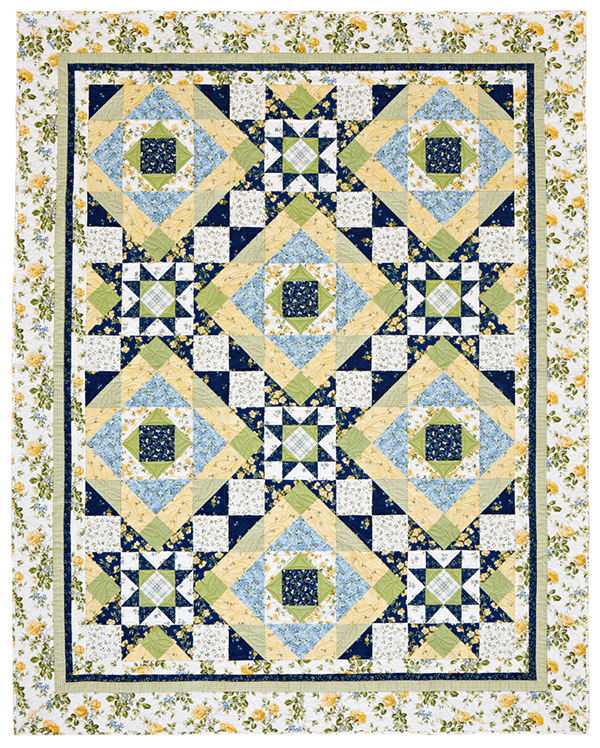 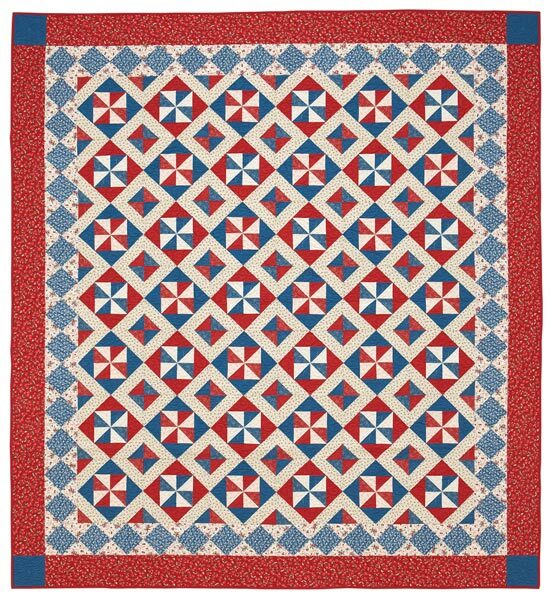 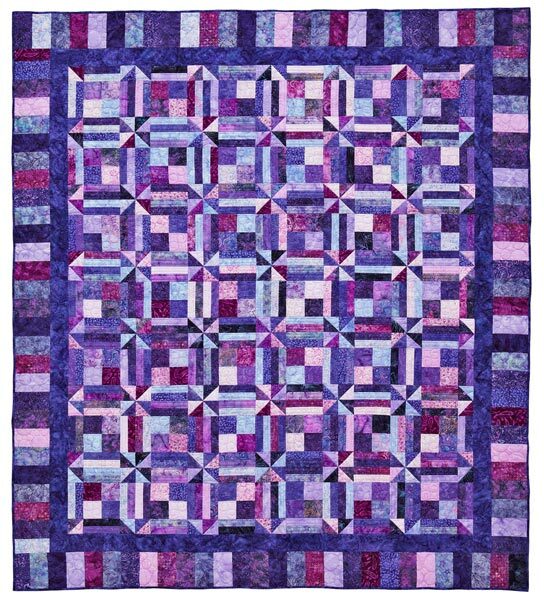 Myriad prints and plaids compose the scrappy Triple Four-Patch blocks in this bed-size quilt. 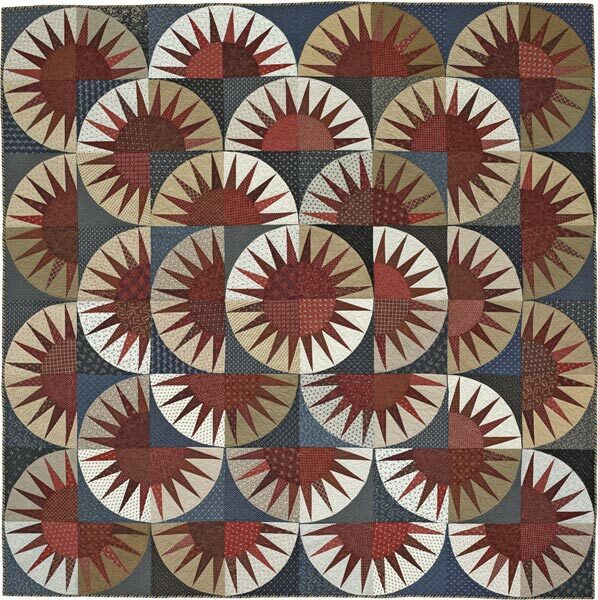 Reproduction fabrics work well, but you can include any prints with varied textures and scales. 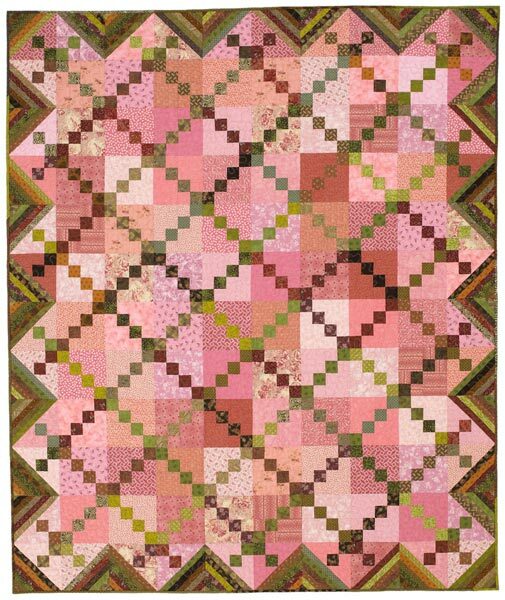 Finished quilt: 84x108". 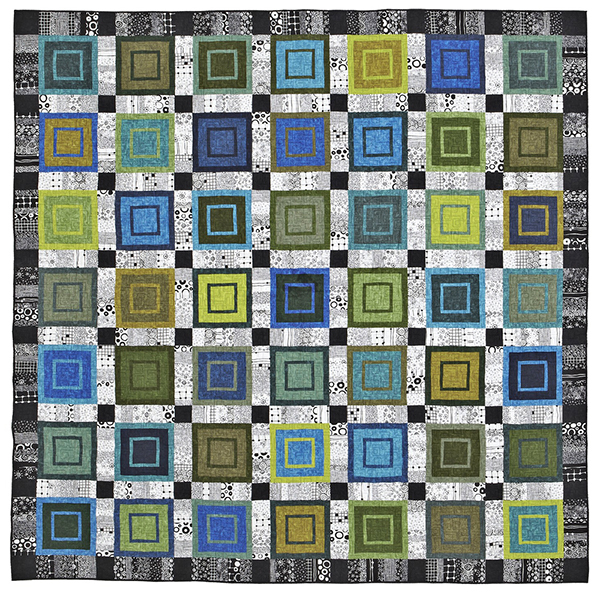 Finished block: 6" square. 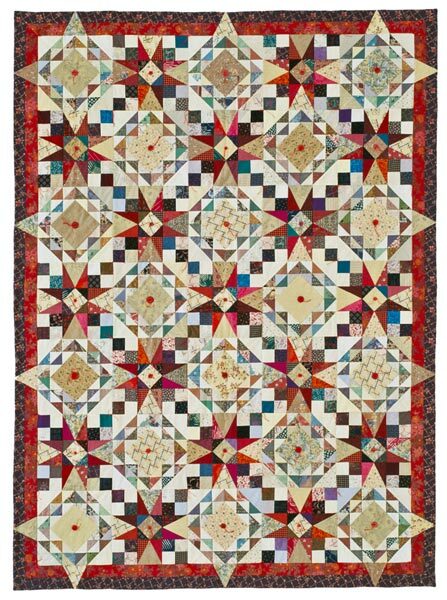 Designer: Mabeth Oxenreider.